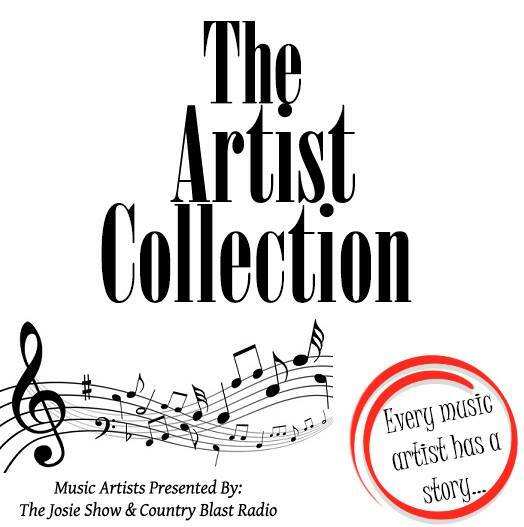 The Josie Show Plus A Book Publishing Contract Equals A Great Opportunity for Music Artists! The Josie Show stands out from the crowd with every venture and is consistently leading with cutting edge ideas to promote music artists! This new venture will be a published book featuring the music stores of many talented artists from all genres.